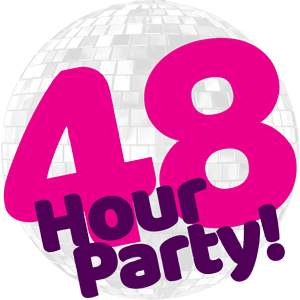 90s & 00s Weekender | 48 Hour Party! Please note, if you don’t arrive before 9pm on the Thursday you will be charged a fee of £25 per apartment upon check in on the Friday. Thursday night is Self Catering only (if you have a H/B booking for Friday, the Thursday will be S/C).